Continuing her series of articles exploring small businesses and entrepreneurs in Cardiff, this month Sarah-Jane changes tact and focusses on a local charity, Believe, set up in the wake of a family tragedy, and its founder, Anna Louise Bates. I have been writing my column for the Cardiff Times for over a year now. In that time, I’ve met many wonderful and inspirational people, from cake makers to artists and all that is in between. This month’s column is slightly different. As always a fellow Cardiffian is at the heart of my column, only this month, that person is at the helm of a budding new charity. Tragically, just 9 short months ago, Anna Louise Bates lost her husband Stuart Bates and son Fraser (Bear) Bates in a road traffic accident. 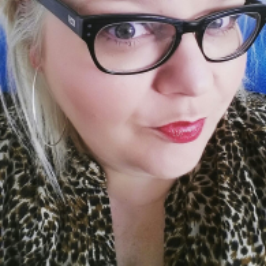 At this difficult time Anna was able to make one the hardest decisions any mother or wife would have to make; whether to give the go ahead for organ donation. Fortunately, as a family, organ donation was something they supported, it enabled Anna to make the right decision for her boys. Both Stuart and Fraser have given life to others thanks to organ donation. 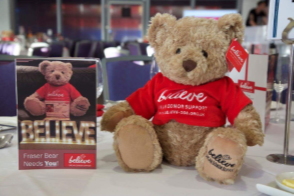 It was then that the Believe charity was born, to support other families at times of tragedy, to raise awareness of organ donation and to encourage us all to talk about something that we would otherwise avoid. No one wants to imagine the loss of a loved one, but should it happen, great comfort can be gained from knowing your families’ wishes have been met, as well as giving the gift of life to another. In the past 9 months Believe has managed to raise an incredible £100,000, and has done so via donations and numerous fundraising events. 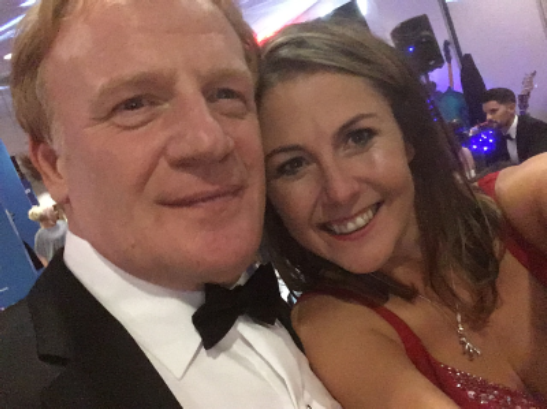 I was lucky enough to be invited along to the Believe Black Tie Ball at the Cardiff City Stadium recently. Over 360 guests arrived in their finest, ready for a night of great food, live music and auctions. Matt Lissack from Capital FM kicked off the evenings events, with a few games and introductions. Anna herself gave a heartfelt and emotional speech about the charities aims, the importance of its success and what the future holds. She earned a well-deserved standing ovation for her touching tribute to Stuart and Fraser. I enjoyed the company of the band for the Evening, ‘The Zoots’. They explained how they had met Anna and her family on holiday during the year before the accident. 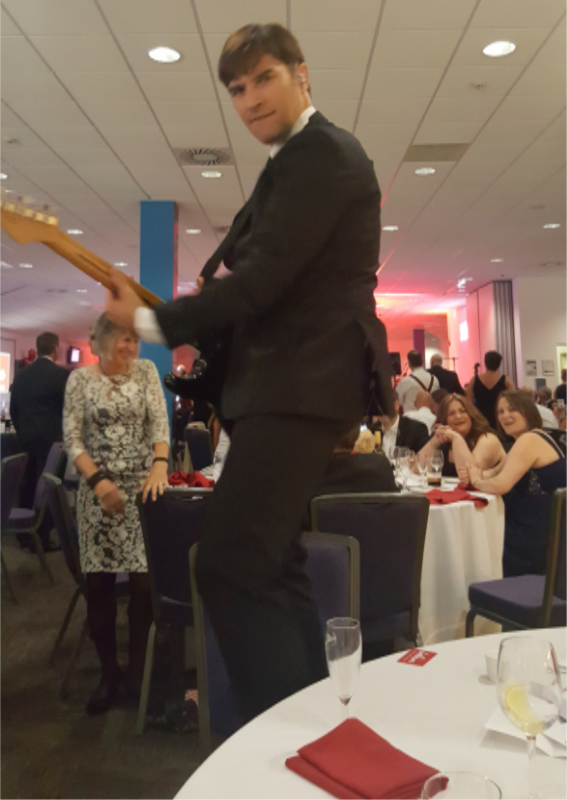 Whilst Fraser enjoyed a performance from The Zoots, they called him up on stage to perform with them, it seemed it had made quite an impact on him as it inspired him to learn the guitar himself. The band kept in touch with the family and were shocked and saddened when they heard of Stuart and Frasers` passing. Harriet from the band explained that it was an honour for them to perform for Anna and the charity. Later that evening The Zoots went on to entertain the guests with a selection of old hits and new. Their performance was outstanding. Whilst sat at our tables it was possible to take part in a silent auction. Via iPads, guests could bid on numerous goodies up for grabs including signed shirts from sports teams and TV shows such as the Cardiff Devils, the Wales rugby team, the Wales football team, the cast of Hollyoaks and Good Morning Britain. As well as this there was an exciting live auction. Special guest Mark Lewis Jones presented a day on set with the TV show Stella, an opportunity to be an extra on the show and to meet the cast. There was a bidding frenzy and after much interest it finally sold for a whopping £1300. Another bid that raised great interest was presented by Cardiff City’s Anthony Pilkington, this time a pair of signed football boots raised a further £120. 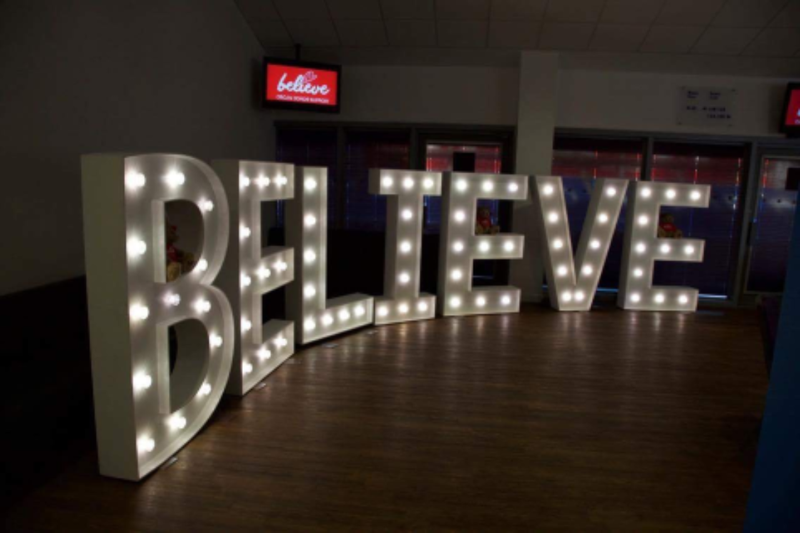 It was incredible to witness the generosity of guests for the Believe charity as many more lots raised copious amounts of cash. Guests continued to party into the evening, enjoying more music from The Zoots and music from Capital FM. I wish Anna, and the charity all the best in future fundraising ventures. If you would like more information on the charities work, to donate or follow the adventures of Fraser Bear head over to the website, you can also follow on Facebook and Twitter.